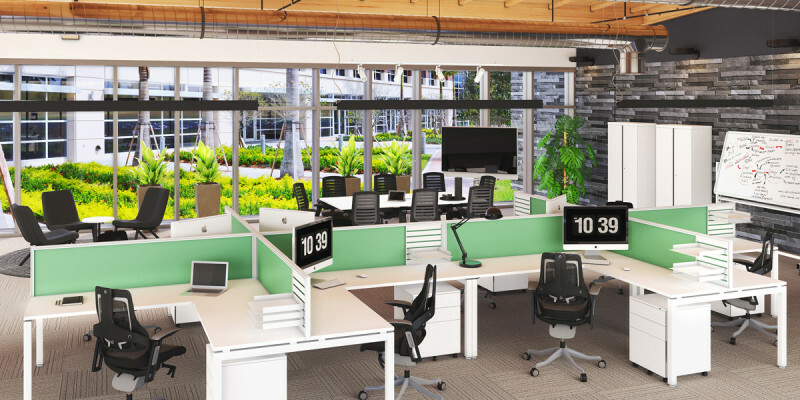 Creating a fresh and modern look for your office starts with finding office furniture that is both stylish and functional. We created this look by combining textured fabrics like mesh and timber with sleek matte black hardware. When you are ready to start your journey with BFX Furniture. Talk to one of our expert Furniture Consultants. We’ll be happy to help you design your dream office. From consultation to installation.